For lots of us the New Year is a time for planning ahead, whether it’s to replace the kitchen or scheduling some travel time to some of the places that we’ve always wanted to visit. If heading to the US is on your bucket list then 2017 could be the perfect time to turn those dreams into reality. There’s so much to see virtually anywhere in the States it can be hard to choose exactly where to go. To help you start making up your mind, we’ve got five suitable suggestions. Each has its own charms but all have one thing in common – hiring a car is essential if you want to pack as much as possible into your holiday. The largest city in Oregon is where you’ll discover the very best of the Pacific Northwest. It’s a laid-back place with a distinctly individualistic and alternative feel. 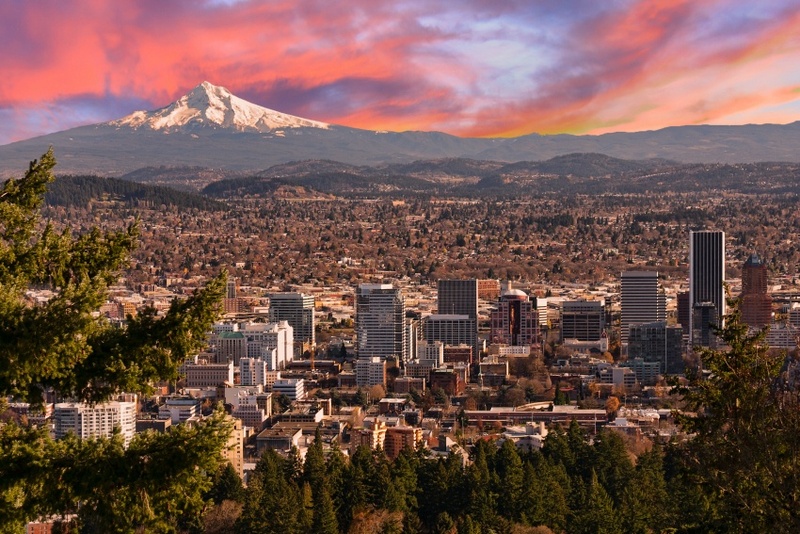 As well as having plenty of museums to enjoy like the Museum of Science and Industry, Portland possesses plenty of wide open spaces including the many parks in the city itself, and around spectacular Mount Hood. Plus, visit at the end of May till the middle of June, and you’ll be able to see the spectacular Rose Festival including floral parade. Famous for its year-round clement climate, you couldn’t possibly be disappointed by the weather. There’s also so many places to visit and scenic sights within easy reach of the city. 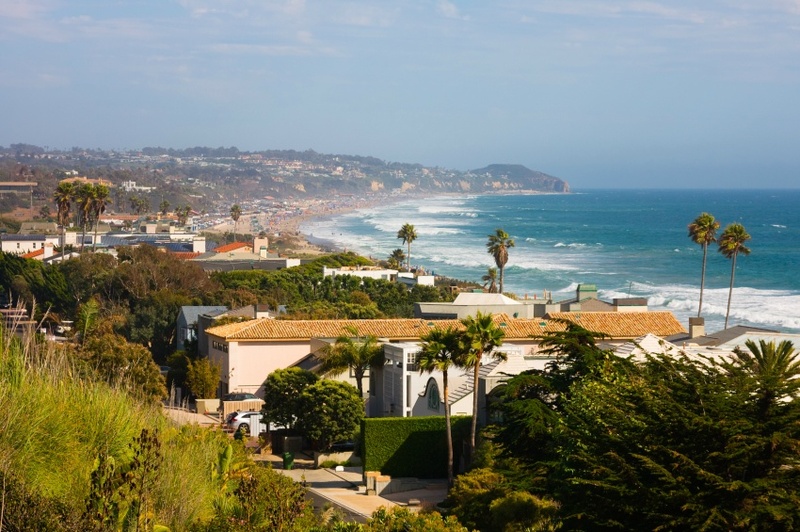 From studio tours to theme parks, including the original Disneyland in nearby Anaheim, and the fabulous beaches at Santa Monica and Malibu, there’s something for everyone to enjoy. The latter even has the world famous Getty Villa, home to the incredible art collection of J.Paul Getty. 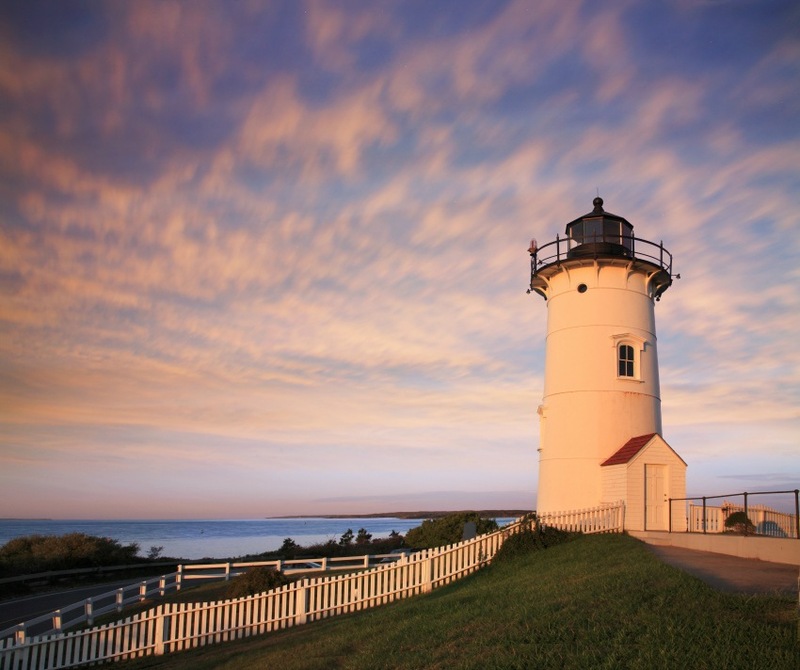 There’s no wonder that so many people choose to escape the cities for the peaceful surroundings of Cape Cod each summer. The easternmost part of Massachusetts boasts plenty of quiet beaches where you can enjoy the Atlantic surf. Many of these, like Bone Hill Beach, stretch so far that you can always find a secluded spot - even at the busier times of year. And if you’re a seafood lover you’re going to love the lobster dishes - a local speciality. 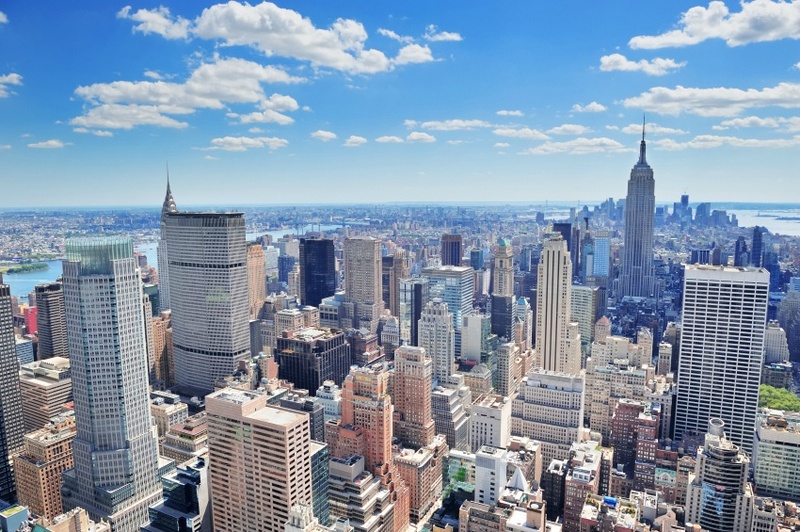 Just as you’d expect from the city that never sleeps, everything’s available in New York. Fantastic shopping, many of the world’s most famous sights, incredible museums and world-leading art galleries are all there for you to enjoy. The one thing that’s for sure is that, however long you spend in the city, you’ll never fit in absolutely everything you want to do there. San Antonio may not be top of many people’s list of US cities to visit, but it should be. 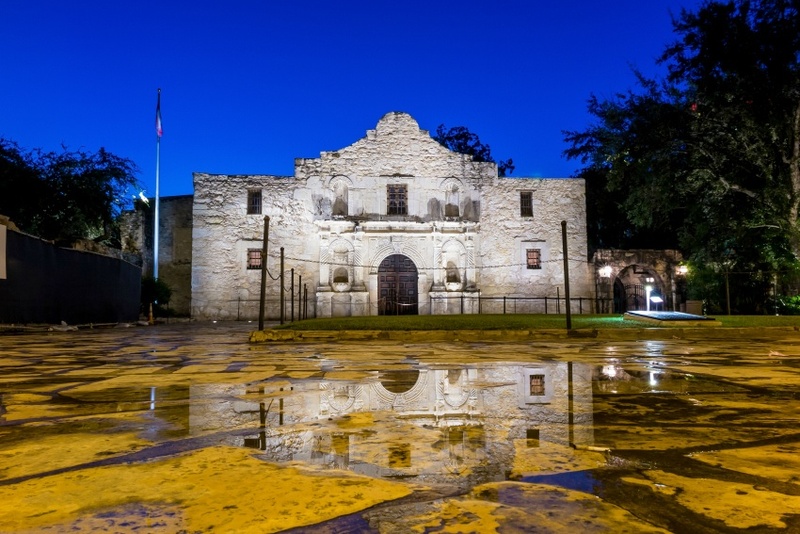 Home of the Alamo and the Rio San Antonio, it’s not just rich in history but it’s also somewhere you’ll find that genuine Southern hospitality. For another true taste of Texas head there in mid-February and you’ll catch the San Antonio Stock Show and Rodeo – one of the state’s largest. So saddle up, start planning and make sure that 2017’s the year that you make some great State-side discoveries.